When it comes to beer and travelling, Vietnam is the perfect pub crawl destination. With a glass costing just 30p and each establishment flaunting its own distinct brew, Bia Hoi is something that should not be missed. 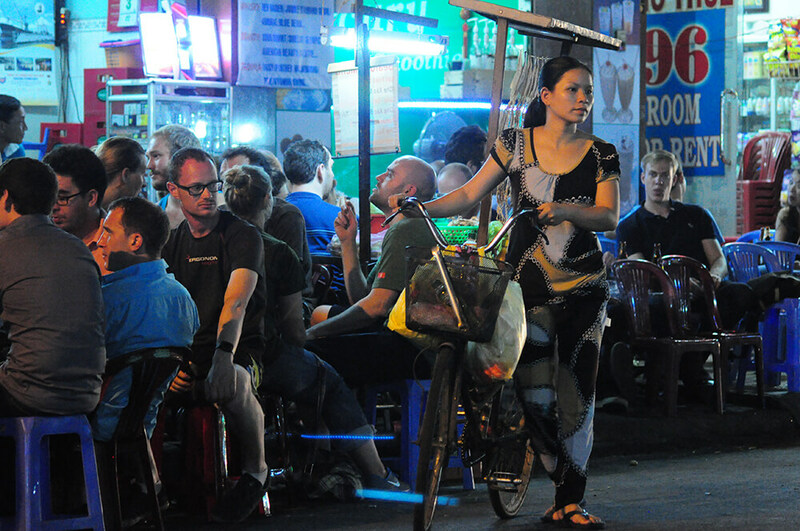 Bia Hoi, otherwise known as Vietnamese street beer, is a unique drinking culture only found in the northern towns and cities of Vietnam. It is a daily affair starting from 4pm where locals and travellers brush shoulders, sit on small plastic furniture on street corners and drink potent home-brewed beer. Here is what I discovered about the Bia Hoi culture of Hanoi, Sapa and Hoi An. Roughly translating into “fresh beer”, Bia Hoi is brewed daily and has to be drunk within 24 hours as it contains no preservatives and therefore spoils quickly: even more of an excuse to have a glass (or three!) in the evenings. The purity is not the only unique thing about Bia Hoi though, it also has a rice content of up to 50% depending on the brewer. This gives the boozy nectar its golden colour and light, draught taste; a recipe which was stolen by mainstream Budweiser – or so claimed the Vietnamese man who served me in Hanoi. 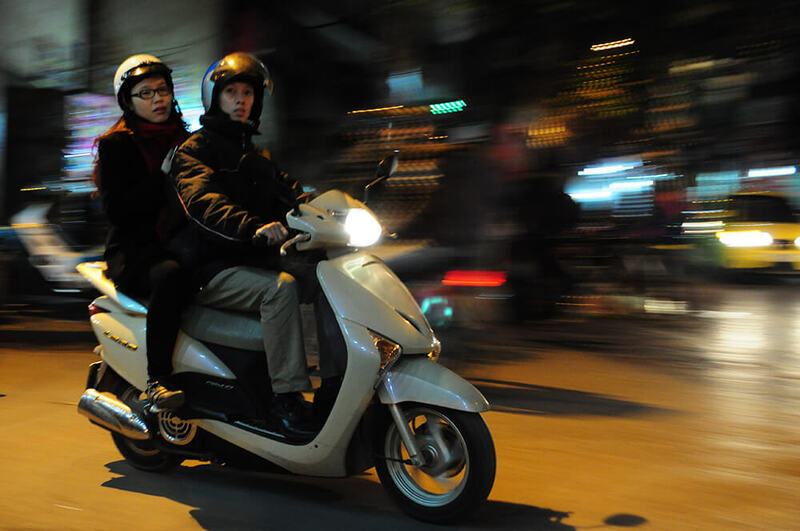 In a classic Vietnamese way, this bargain beer is delivered across the city streets from the back of motorcycles. You can usually tell when they’re coming as local customers will often wait for their preferred beer bike to deliver their favourite tipple. One of my favourite parts about drinking local though was that it brought people together – not just over beer but over a common language: English. Cake, sweets and snacks were brought to the table in exchange for an impromptu English lesson while, for me, it was a great opportunity to brush up on my Vietnamese phrases, albeit basic. No matter how competitive the prices or dilapidated the establishments may look, don't let that put you off. The Bia Hoi crawl in the Old Quarter of Hanoi is Vietnam at its most authentic and should be a part of every trip to this Southeast Asian gem. Craving a glass of Bia Hoi? Speak to one of our Travel Experts about trying a tipple or two on one of our tailor-made Vietnam Journeys.